Goh Hin Calm has pleaded guilty to two of six charges under Securities and Futures Act, Deputy Public Prosecutor Nicholas Tan said in court Wednesday. Goh helped two others in perpetuating the scheme, according to the prosecutor’s statement. The charges are part of a probe into suspected stock-trading irregularities related to Blumont Group Ltd, LionGold Corp and Asiasons Capital Ltd, which has been renamed Attilan Group Ltd. The stocks surged by at least 800% in the nine months before their shares plunged over three days in October 2013, spurring brokers to clamp down on margin lending and denting trading sentiment. The rout has been given as a reason for falling trading volumes in the city. Singapore has also charged Malaysian businessman John Soh Chee Wen as well as Quah Su-ling, former chief executive officer of Ipco International Ltd, for orchestrating the fraud. Goh, who was Ipco interim CEO, was named as a key accomplice. The crash wiped S$8bil off the value of shares of three companies in October 2013. For his part, Soh said in a 2016 interview that the crash in the shares of the mining companies was due to a “collection of ad hoc events” triggered by an unexplained phenomenon. 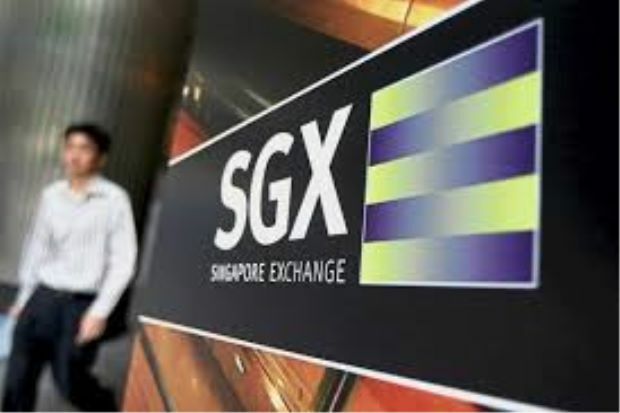 From Jan 2, 2013 to Oct 3, 2013, for example, Soh and Quah were responsible for carrying out trades in about 1.1 billion Blumont shares, accounting for 60% of the total traded volume for the entire market in Blumont shares. They were responsible for trades in Blumont on 189 out of 190 trading days during this period. The three companies have said they don’t know what caused the sudden declines. Banks and brokers have sued their clients and others to recover at least US$230mil from the stock rout.